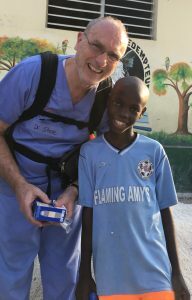 It’s hard to know what to expect on any medical mission, even for seasoned volunteers. Your experience depends on many factors – the type of care needed, the unique challenges of the community, the cultural attitudes on health, and your own outlook. For first-timers, it’s important to set realistic expectations for the trip ahead. Ask questions, do your research, plan carefully. (And leave that superhero cape at home). Many of the organizations we partner with are deeply rooted in the communities they serve – some with a community presence going on 10 – 20 years. When providing medical services to underserved communities, continuity of care and healthcare education matter. As volunteers, it is helpful to realize we are there to add a little extra muscle and energy to the work that has already been going on. During a medical mission, your responsibilities often depend on your skill set, professional experience, and what is needed in that location. Support comes in many forms, and it’s likely you’ll be asked to assist with tasks you normally don’t do. 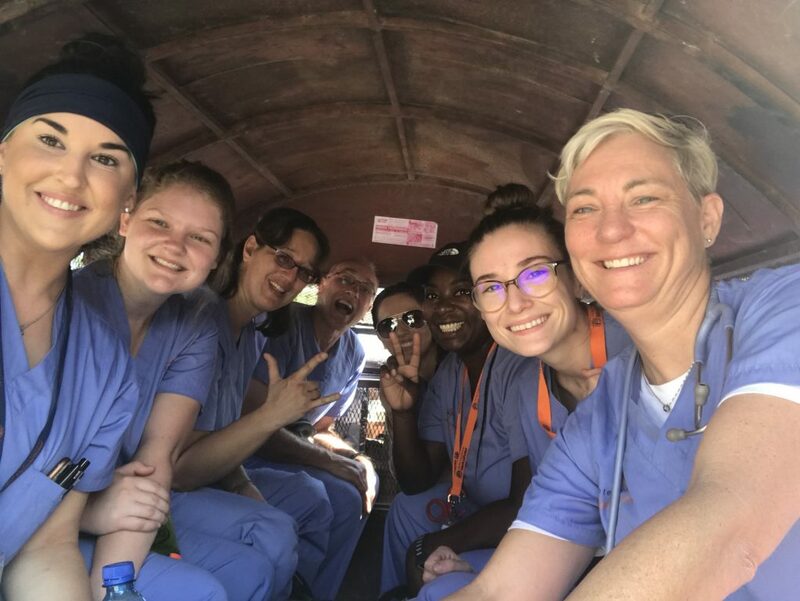 These tasks might include lending a hand with clinic cleanup and sanitation, paperwork, patient management, triage, and even health and hygiene education. The key to providing the most useful support is adaptability and a willingness to roll up your sleeves whenever needed. There’s often a lot of work to be done, and sometimes a trip can seem a little disorganized. Some days there might not be a clear project, or task for you to accomplish. The days can feel long, and when you’re in the thick of it, it’s hard to see the real impact you’re making. 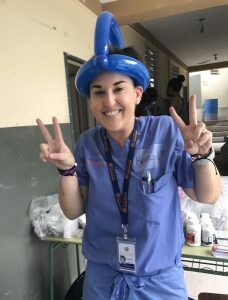 But, from the complicated medical procedures down to the most routine of tasks, everything has its purpose and every volunteer can make a difference. 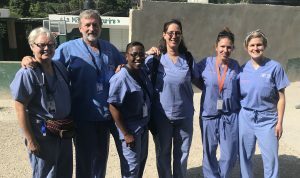 What questions should you ask before going on a medical mission? Before making any decisions, ask questions – a lot of them. – Why am I interested in health outreach? – What do I hope to accomplish on this trip? – Where do I feel comfortable going? – What is my time commitment? – Is this role within my scope of practice? – What type of opportunities are available? – Do my goals align with this particular organization? – Have safety and ethical issues been taken into consideration? 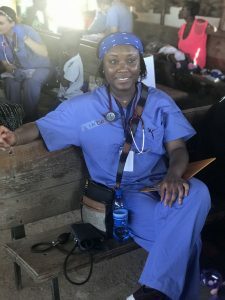 This is a lot to consider so – along with asking questions – do diligent research and get advice from others who have been on medical missions before. 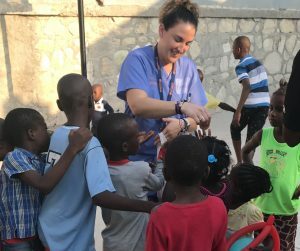 When it comes to offering your services and support to a medical mission, always consider the type of effect you’ll have on the community you’ll serve. By thinking globally, you’re not only broadening your cultural perspective but also learning more about the complexities and challenges of healthcare in a particular area. No single volunteer will “save” the world, but your contributions add to the continuous efforts of our local partners and will hopefully leave a sustainable impact.